Digital marketing is all about acronyms. “SEO”, “SERP”, “KPI”, “PPV”, “CPM”. Confused yet? Recently, a new acronym was added to the list – “NAP”. This in effect means Citation Building. NAP stands for “Name, Address, Phone Number”. Since the induction of this acronym, virtual business and/or website owners have been introduced to a large assortment of books, guides, sales copy, articles, and blogs about the importance of NAP and its overall level of consistency. We understand how important local citation building is for your business. We know the tactics and strategies for ensuring that your business is successful, relevant, present, and trackable through NAP. Now, we are going to share some vital information with you regarding local citation. NAP is a critical component to geo-targeted searches. Major search engines – like Google – take the name, address, and phone number of your business highly into account when it comes to geographical-based searches. 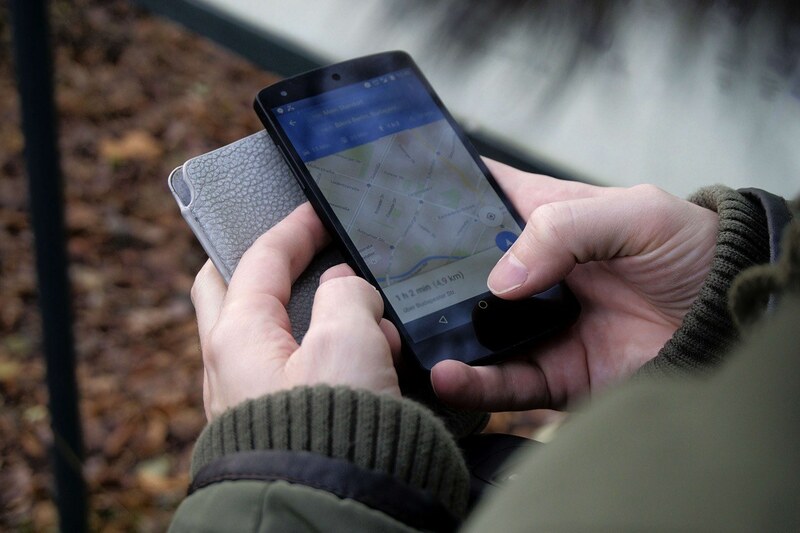 Have you ever been in a neighboring city and received information on your smartphone about restaurants, businesses, and even the weather in that region? Of course, you have! That information is all made possible by the inclusion and proper placement of NAP on your website! It is THAT simple! While placing this information on your website is essential to search engine optimization, it does not just stop there! The next crucial element to local citation for SEO purposes is the placement of your NAP information. You should submit this information on the top region of each of your web pages, and it should be consistent among all locations. Basically, this means you should make certain that your information is up-to-date and that it is properly placed. Additionally, placement of your NAP information should extend out from the pages of your website. You should submit or claim your listings for certain geographical areas to websites such as Yelp. In taking this measure, you are sure to rank for your niche, your industry, and your specialty in your area! Incorporating NAP information across your web pages and other online sites that is consistent will aid in improving your search rankings for keywords, keyword phrases, AND certain locations. It will provide you with the unique ability to increase the amount of organic traffic that you receive to your website, and will result in total optimization when it comes to the number of potentially successful leads that you obtain. We specialize in the proper placement of your NAP information, the proper format of this information, as well as keyword optimization and general website creation and presence.